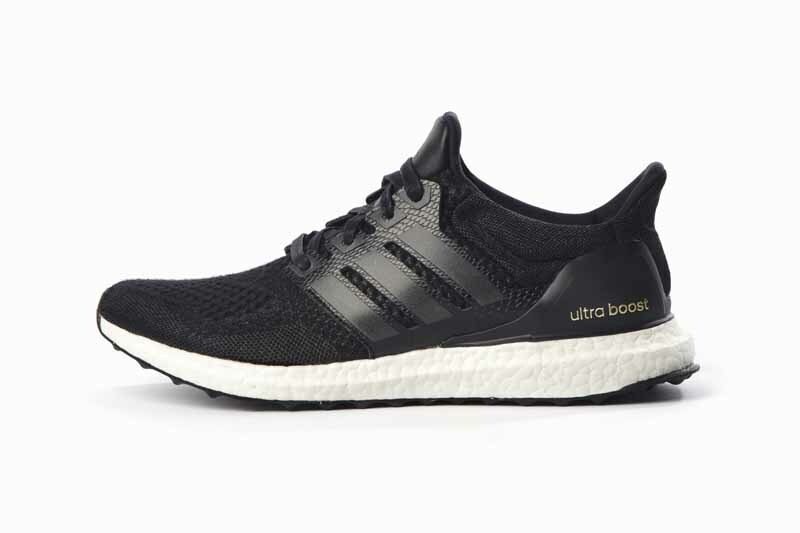 The energy running revolution has taken a big new step as adidas unveiled its latest and most technologically advanced running shoe in January, Ultra BOOST. Given this new style’s perfect intersection of high performance and sophisticated style, adidas felt Ultra BOOST would be an ideal silhouette to be interpreted and celebrated through a series of special editions, some of which were designed in collaboration with outside design partners. The concept–known as the Ultra BOOST Collective–features contributions from leading collaborative partners in the fashion industry including: Stella McCartney; Kris Van Assche; and the designer behind the celebrated Japanese collection, kolor, Junichi Abe. Rounding out the range, are 2 styles designed by adidas’ own in-house creative directors: Dirk Schönberger, Creative Director of adidas’ Sport Style Division and James Carnes, Creative Director of adidas’ Sport Performance teams. Following Stella McCartney’s introduction of the collection in April, the first men’s styles designed by adidas’ in-house creative direction team will arrive in stores beginning of June. 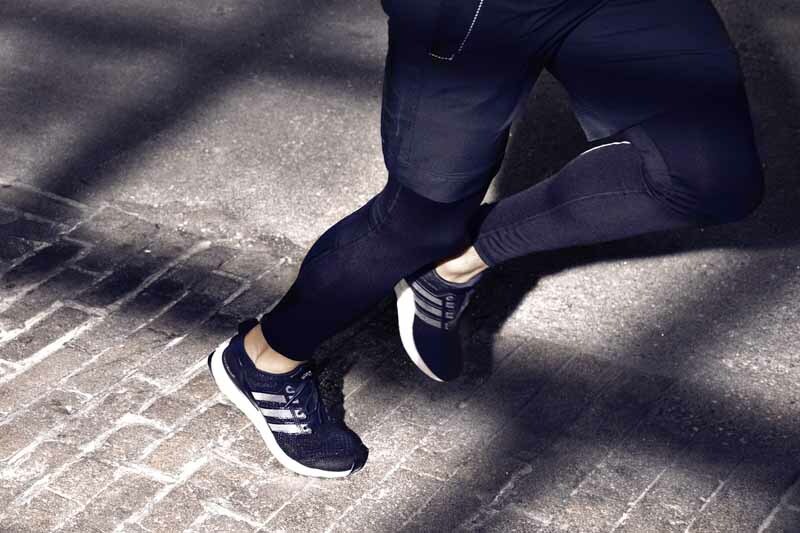 Building on their combined knowledge of high fashion and peak performance, adidas’ creative directors Dirk Schönberger (Creative Director of adidas’ Sport Style division) and James Carnes (Creative Director adidas Sport Performance) developed their versions of Ultra BOOST inspired by adidas’ heritage—a heritage built on use of the highest caliber materials and superior manufacturing techniques. In their search for the perfect materials to use, Dirk and James extensively explored an array of textiles, from superior performance fibers to natural ones such as wool. The outcome is a pair of complementary opposites: one pair of shoes is in all-black, made of a wool fiber with reflective accents, referencing functional, reflective details useful for night time running. Meanwhile, the second pair is all-white and is created from Dyneema® fiber one of the strongest and most advanced performance materials adidas works with. Both are peerless examples of the world’s most advanced running shoe — and undeniably adidas and will be available at select adidas retailers globally from 6th of June – Retail price for both styles is 170 GBP/220 € /255 $.